WANTED: Youth Wheelchair Basketball Athletes! 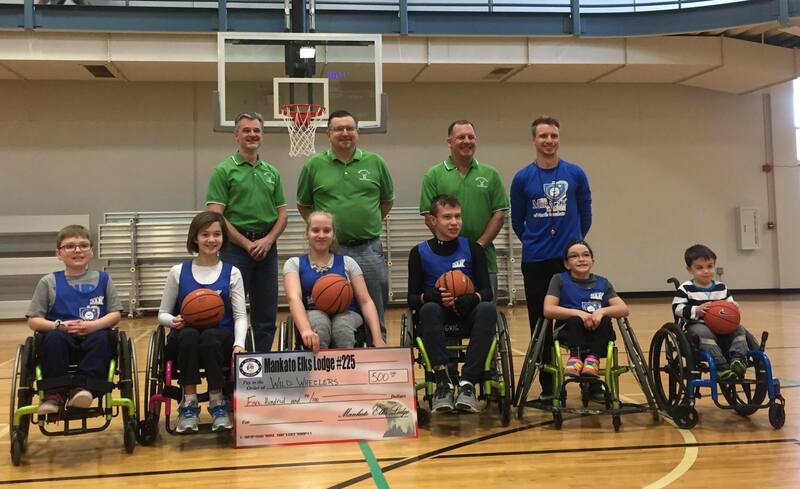 The Miracle League of North Mankato's Youth Wheelchair Basketball program is for athletes ages 5 to 18. League practices will be held Saturday mornings January - April at the Lake Crystal Rec. Center. We will be looking at two travel practices/scrimmages up at the Courage Center. The last practice we will have some kind of end of season party. Family and friends will all be welcome to join us. We will also be looking into getting some MSU athletes to join us for a practice as well as doing an exhibition game during half-time at an MSU basketball game. For more information, please contact Eric at themiracleleaguenm@gmail.com or (507) 382-2106.